This Colorful City Full Of History, Flooded With The Present And Going Towards A Brighter Future Will Make You Smile More Than Once For Sure. The little magic touch is what sets a city apart from the rest in these globalized times in which most big cities look like each other a lot. Brooklyn hides magic almost around every corner, so please step in and let the spell take you in. 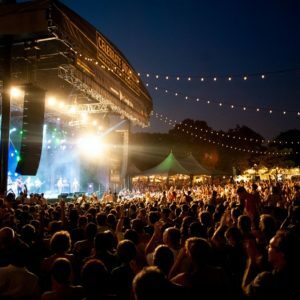 Let’s start numbering the many recreational opportunities this amazing city has by talking about the vibrant and modern music scene that’s going on all the time in established venues like the Bowery Ballroom and almighty heavy Saint Vitus to the punk-infected Shea Stadium or the arty Silent Barn. Music is all around and is being played live at all times. To catch a look at the upcoming music scene of the emerging artists to become the future of New York’s music you can also head to Trans Pecos which is technically Queens, but is run by Brooklyn Legend Todd P.
For more of an electronic vibe with outrageous visuals there’s also the Cameo Gallery and finally for all hip-hop lovers and all around eclectic music fans, Baby’s All Right is the spot to have a different and great experience every evening. To continue with the best things to do for fun and entertainment, you definitely can’t miss a good play in a great place. 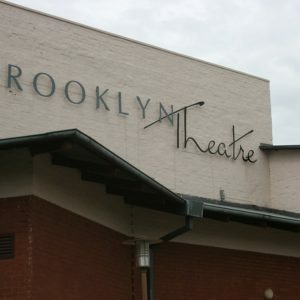 While it is true that Broadway and all the million-dollar productions are minutes away, the Brooklyn scene is composed of a more daring approach, as artists, actors and directors intend to generate something in the spectator. Let’s start with the best venue, the biggest and the most interesting and that is the BAM, a mid to big size room where you can eventually find first-class actors like Ethan Hawke playing Shakespeare and that also attracts terrific artists and actors from all over the world. 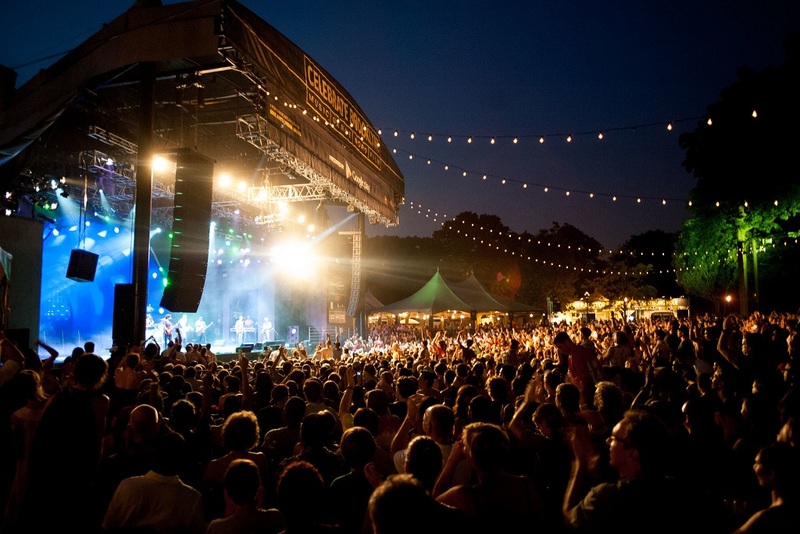 There are also other smaller venues with equally attractive programs such as St. Anne’s Warehouse at the very heart of DUMBO with spectacles flying in from Europe and very interesting emerging artists, or the always awesome Brick Theatre in Williamsburg, opened with the sole purpose of giving emerging artists a place to develop. If you’re in an adventurous mood and want to see different, innovative, highly-talented and beautiful plays, don’t think about it twice. That’s right! Movie theaters sell full-course dinners to the attendees (waiters included) while they enjoy the best new releases or the old blockbusters of another time. There are several names on the list like the Nitehawk, the one that started it all, the Alamo Drafthouse and Syndicated among many others where you can enjoy a great meal, a beer or a cocktail and see a wonderful movie at the same time. Crazy thing nobody thought of it before, right? Well, enough with the nightlife and all the cultural attractions, let’s get into the world-famous NYC trendy shopping. There’s a hip and cool vibe about most New Yorkers and they know about it, but where do we go and buy those as-cool-as-it-gets accessories? Kings County, Park Slope and the amazing Williamsburg are the answer. 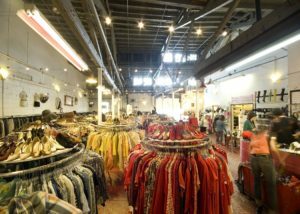 Certain avenues in these neighborhoods are filled with awesome thrift shops mixing really old but pristine 1920’s clothing and the latest fashions right out of runaways in Europe. Everything is there and it shall cover the taste and desire of everyone willing to walk those streets. This is a definite must-do when in Brooklyn. Another amazing experience to do during daylight and that can be dramatically improved by sunset is to enjoy the waterfront of the entire Brooklyn area. It provides a breathtaking view of Manhattan’s skyline and also a series of parks and activities to spend the whole afternoon enjoying the sun in the warmer months like the Brooklyn Bridge Park or even taking the ferry for a beautiful trip among Manhattan sights and seeing the beautiful Brooklyn Bridge and the gorgeous formerly-industrial buildings reflecting in the water. A definite must when the weather is good.